It needs no saying, we love fashionable eyewear at FashNerd. Especially when it comes with seamlessly embedded technology that instantly makes it the epitome of FashNerdism. Imagine yourself looking cool, bopping your head to music and still be able to communicate with others. Although this has been possible for some time, every now and then a product comes along that promises to grab existing technology by the horns. In this case, we are talking about startup Zungle who come up with the most fashionable ‘audio shades’. With less than a week to go before the end of their Kickstarter campaign, Zungle have surpassed their goal of $50k. They have raised over $1.6, which is a great achievement by the startup. Should you want to invest in the sunglasses, here are a few facts. 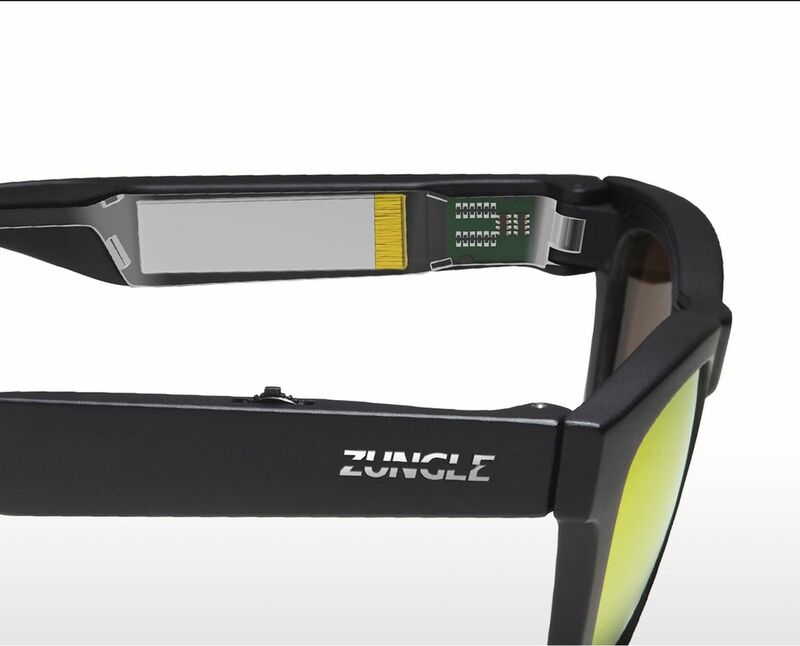 The sunglasses have built-in bone conduction speakers and mic and also double up as headphones. They are ‘much safer’ than earphones or headphones and have superior sound quality that brings about a whole new stereo sound experience. Lastly, they give you freedom from wires via wireless bluetooth. Unfortunately I haven’t worn these glasses yet. But having worn the Google glass, I am a little skeptical when it comes to transferring sound using bone conduction. So when I sat down with Zungle’s Marketing director Jihoon Ko I asked him: “What would you say to a prospect buyer who isn’t that bullish on bone conduction? On this Ko stated: “Bone conduction itself has been going through some great developments in the last few years. We were really able to enhance the sound to a point where the difference with regular earbuds was minimum”. 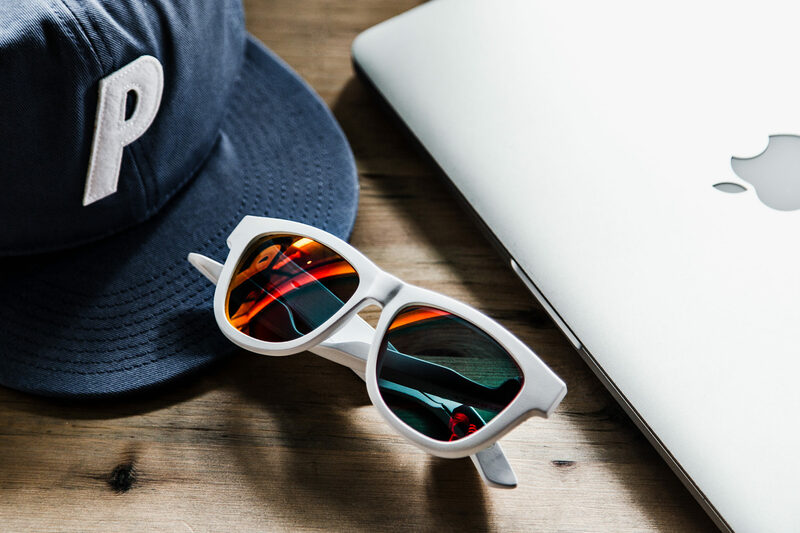 Changing the eyewear game one pair of smart sunglasses at a time, you can pledge Zungle from $109.00. The early bird backers have already taken advantage of the cheaper prices of $89 and $99. Available in 5 different colours, you can grab a pair before the end of their campaign HERE.